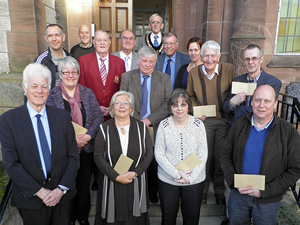 The Town Council makes a number of grants each year to locally-based voluntary bodies. These range from small grants of £100 – £500 for revenue expenditure, small events etc., to large grants of several thousand pounds for specific projects or for the purchase of larger items for the benefit of the local community. The Council must receive all applications of over £500 by the 31st December. These applications will be considered in January with successful grants being awarded in the following financial year (after 1st April). Applications of £500 and less are considered quarterly. The Bay of Colwyn Town Council offers funding to applications from other organisations requiring funding to provide an event, festival or cultural activity which has the potential to attract visitors to the Bay of Colwyn area (Colwyn Bay, Old Colwyn and Rhos on Sea). The proposed event(s) must take place in the Bay of Colwyn Area between May 2020 and April 2021, be open to the general public and have the potential to attract significant visitor numbers. Applicants must be able to demonstrate a successful track record in delivering events, or be willing and able to work with another organisation which can do so. ** Our Events Grants for 2019/20 are now closed. Please keep an eye on our news page for 2020/21 applications. The Town Council appoints Trustees to several local Trust Funds, which may be of benefit to people living in the Bay of Colwyn area. Brief details on each of these can be found below. The Trust was set up under the terms of the Will of the Late Sir John Henry Morris Jones M.C., D.L., J.P, who was a Doctor of Medicine, practising for many years in the Town. He was also the Member of Parliament for the seat of Denbigh from 1929 to 1950, and was made an Honorary Freeman of the Borough of Colwyn Bay in 1956. 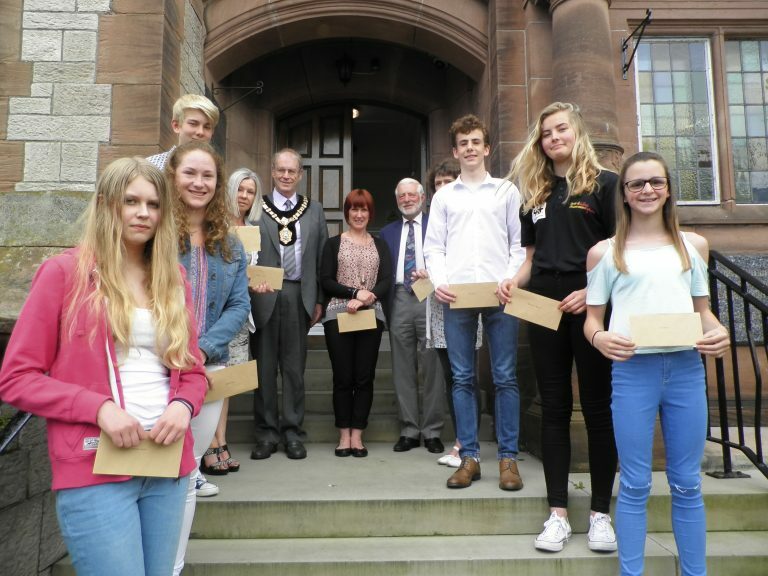 It was Sir Henry’s wish that the proceeds of his bequest should be used for the benefit of the young people of the old Borough of Colwyn Bay. This includes persons who are undertaking full time education or employment outside the Borough, but whose normal place of residence is within the area of the former Borough of Colwyn Bay. Under the terms of the Trust Deed, the Trustees will not consider applications for courses at Higher or Further Education levels. Interviews will take place during May, and the results will be announced at a suitable ceremony, usually held in June. Application forms and criteria will be available to download when the Trust opens to applications in the New Year 2018. The area of the Llandrillo-yn-Rhos Charities is the former Borough of Colwyn Bay i.e. prior to local government re-organisation in 1974, excluding Llysfaen, but including the parish of Bryn-y-Maen. The three combined ancient Charities used to distribute small amounts of funding to those in need at Christmas time, but in recent years, the Trust has instead supported an annual lunch for pensioners in the area. Trust The Trustees of Charity are permitted, under the terms of the Trust, to make grants to the parents of pupils from the Primary Schools in the area covered by the Charities who will be passing from Primary School to one of the Comprehensive Schools at the end of the current term, and who may require some financial assistance towards the extra expense which is incurred at this time. All Junior Schools located in the qualifying area will receive a letter regarding the Trust during the Summer Term. Applications in writing MUST be received from Head-Teachers only, on behalf of their pupils. For more information regarding any of the Trust Funds mentioned above, please contact the Town Clerk using the details on the ‘contact’ page of this website.